that can be used as part of your physiotherapy treatment plan. which type of Manual Therapy is likely to benefit you most. 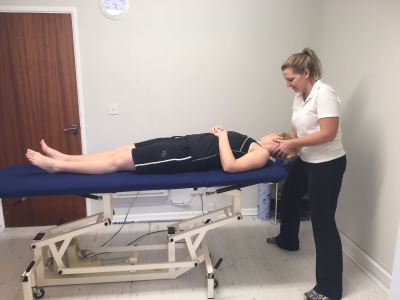 Manual Therapy to maximise the benefits and effects of your hands-on treatment.